Are you bored of traditional ways of retirement saving? Looking for a new way to save for your retirement? You can do so by investing in a mutual fund scheme like Tata Retirement Savings Fund - Progressive Plan which was launched by Tata Mutual Fund on November 1st, 2011. Tata Retirement Savings Fund is an open-ended scheme that is retirement solution oriented in nature with a lock-in period of five years or till the age of retirement whichever is earlier. 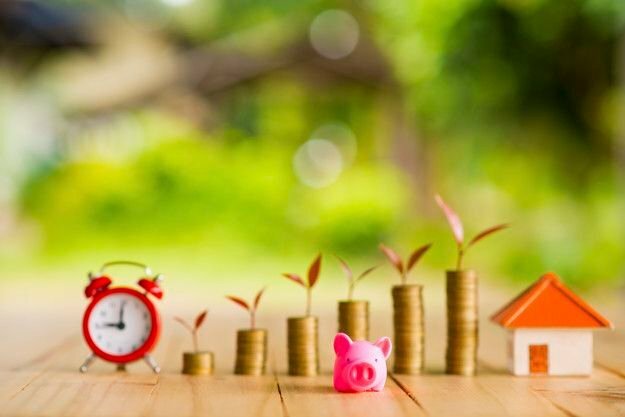 The investment objective of this scheme is to provide long-term capital appreciation and/or income distribution through 85 to 100 percent in equity and 0 to 15% investment in debt with moderately high risk involvement. Who Should Invest in Tata Retirement Savings Fund - Progressive Plan? Investors who wish to earn long-term capital appreciation through investment predominantly in equity and equity-related instruments. 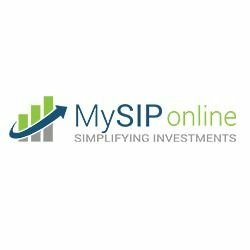 Those investors who are looking for an additional retirement savings plan along with the traditional one or who don’t have any retirement savings plan. Who Is Managing Tata Retirement Savings Fund? Tata Retirement Savings Fund is jointly managed by Mr. Sonam Udasi and Mr. Murthy Nagarajan. Sonam Udasi - He has a Post Graduate Diploma in Business Administration with specialisation in Finance. He joined Tata Assets Management Company as the head of research in the month of April in 2014. He has been managing this scheme since April, 2016. Before joining this company, he has worked with IDBI Capital Market Services Ltd.
Murthy Nagarajan - He has a master’s degree in Commerce and a Post Graduate Diploma in Business Administration from Somaiya Insitute of Management and Research. He is the head of fixed income at Tata Assets Management Company and has over twenty years of experience in financial sector. Before joining Tata AMC, he has worked with Quantum AMC and Mirae Asset Global Investment India Ltd. He has been managing Tata Retirement Savings Fund since April, 2017. An investor can start investing inTata Retirement Savings Fund with a minimum investment amount of Rs. 5000 in lump sum. If an investor wishes to invest gradually through SIP, then he can do so with a minimum amount of Rs. 500 only. There is no entry load which is to paid by the investor. In case an investor has to redeem before he reaches sixty years of age, then he is liable to pay 1% as exit load. The equity investment percentage of this scheme is 95.06% with 47.83, 19.84, 28.02, and 4.32 being the assets allocation percentage in giant-cap, large-cap, mid-cap, and small-cap equity. The net asset value of Tata Retirement Savings Fund Growth as on June 15th, 2018 was Rs. 29.2421 and the assets under this scheme that are managed by Tata Assets Management Company as on May 31st, 2018 was Rs. 468 crores. To invest in Tata Retirement Savings Fund, log on to MySIPonline, an easy-to-use platform, where you can calculate, compare, and invest in a simple, hassle-free, and environmental-friendly way.